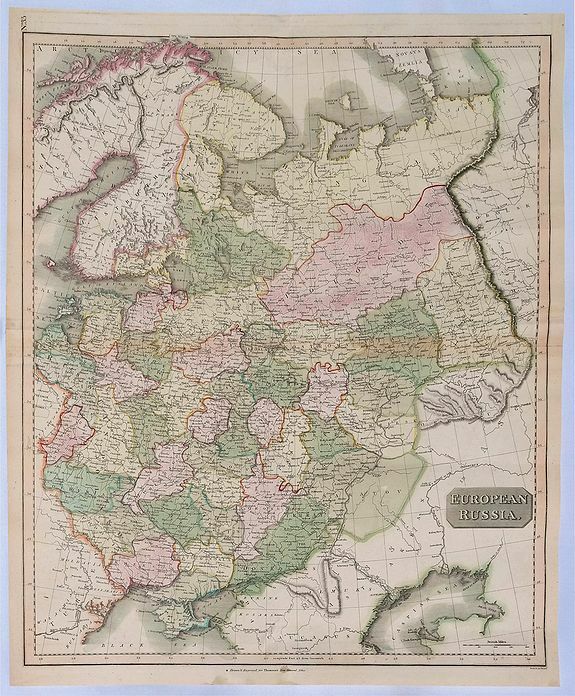 Old map by THOMSON -European Russia. Size: 23.6 x 19.7 inches. 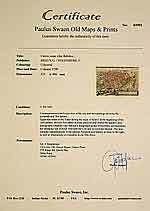 Condition: In fine condition with centrefold as issued. John Thomson (1777-1840) was a Scottish cartographer from Edinburgh, celebrated for his 1815 New General Atlas, published in Edinburgh. Thomson's work represents some of the finest cartographic art of the 19th century.